We are currently experiencing an issue with our main inbound telephone numbers and making outbound calls. Engineers are currently working on the issue and will keep you updated. If you are trying to contact our Revenues and Benefits team, you can still claim and report changes online. 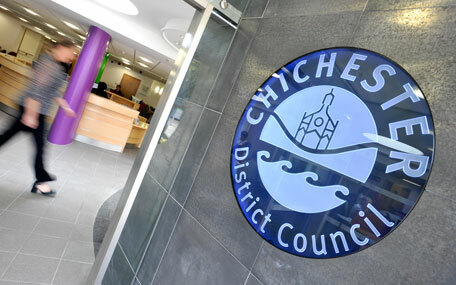 If you have received a recent summons, please email taxation@chichester.gov.uk and we can arrange for a call back to you. Please use the following numbers when contacting the Council. Please note: All other online services including email and eforms are working as normal.